It’s still fall here in Colorado and we’ve already seen some heavy snowfall. And if you haven’t had the chance to look into deck safety yet this year, now may be the perfect time to get started. 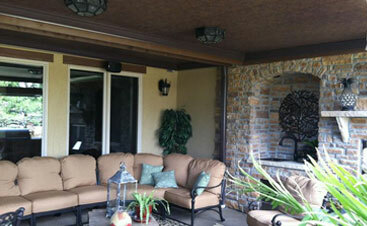 Regardless of whether you have a regular deck or an elevated deck, safety is extremely important. Oftentimes, people who are used to living in an area with less extreme or more predictable weather changes aren’t used to having to deal with some of the safety concerns we have here in Colorado. For example, heavy snowfall can lead to icy and slippery decks, increasing the likelihood for falls. In this blog, we’re going to take a look at some of the top ways you can ensure the safety of your deck this winter. 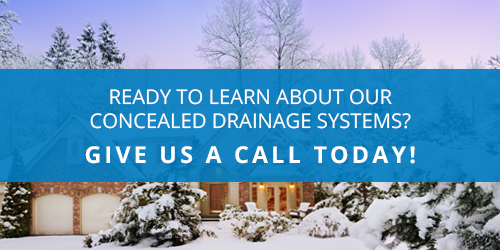 In the meantime, if you have any questions about upper deck drainage, concealed drainage, or general deck safety, don’t hesitate to contact Colorado Deck Drain Experts. The most important thing to remember when it comes to winter deck safety is to start removing snow as soon as possible after a snow storm. In some cases, you may want to go out during the snowstorm if it’s building up enough and shovel the whole deck. First and foremost, if you let the snow build up too much, it’s going to be much more difficult to remove. You may not even be able to access the deck through your home if too much snow is built up around the door. Another reason to avoid waiting is that attempting to shovel it off may result in it getting packed down. Once this happens, the snow will turn into ice which is a huge safety concern. Another reason to remove snow early is that you may be able to use a broom to sweep the snow instead of using a shovel. Once it’s built up enough, sweeping will be ineffective. Let’s face it, shoveling snow is hard work. If you start shoveling with a heavy jacket on, it won’t be long before you start sweating and overheating. So, it’s important to make sure you’re well-hydrated and well-rested so that you don’t pass out while shoveling. Since we generally sweat less in the winter, it’s even more important to pay close attention to how much water we’re drinking. Make sure you’re still drinking at least eight glasses of water a day. 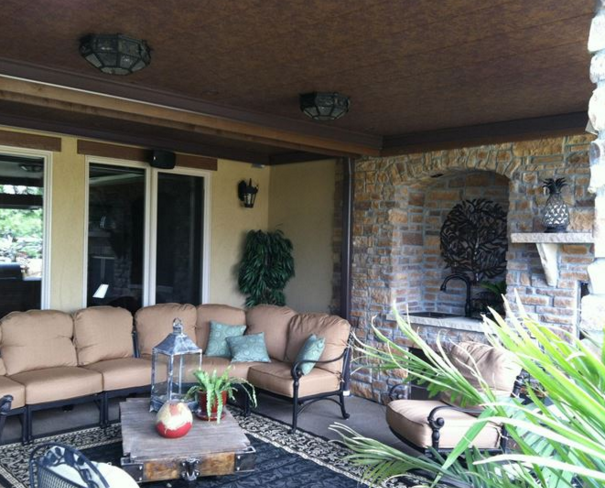 Aside from your own safety, you’re going to want to avoid damaging your deck. There are a number of ways that homeowners have damaged or otherwise reduced the life of their deck by applying things like salt, sand, or other chemicals that melt ice faster. More likely than not, if you’re applying something like this to your deck, you’re not doing it any favors. 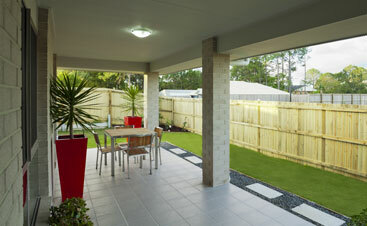 It’s also important to take into consideration your decking material. 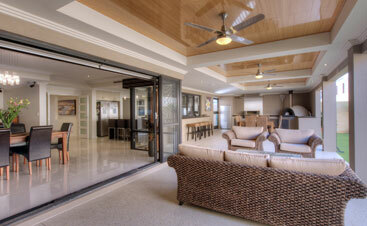 For example, wood decks will be much more sensitive to de-icing products than say a composite decking material. Another way many homeowners damage their deck is by using a metal shovel or chipping too much at ice. If worst comes to worst, it’s best to leave some snow on your deck rather than hitting and damaging your deck boards. Even if you are simply pushing your shovel across the deck, this can scrape it up, so be careful and try to use a plastic or rubber shovel when possible. It can be surprising how slippery a snowy deck can be. Even if the snow isn’t packed down and no ice has formed yet, you should still be very careful where you’re walking. If you’re walking up or down the stairs, always be sure to grab onto a railing. Since heavy snowfall makes stairs less visible, your stairs should be the first part of the deck that you clean off. You may find it easier to use a broom to sweep off stairs, and if there’s any remaining snow, you can try using a shovel. Tripping hazards can be even more dangerous in the winter when they’re under the snow and you can’t see them. Before a major snowstorm hits, be sure to remove everything from your deck. Icicles should also be knocked off the home to prevent them from falling and damaging your deck. 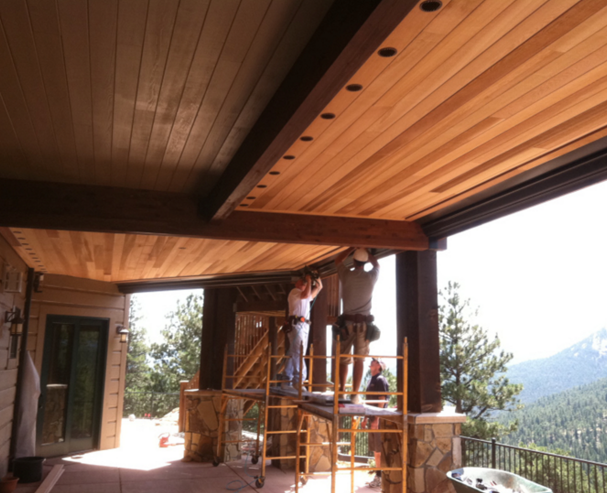 Colorado Deck Drain Experts are your top-rated concealed deck drain specialists in Brighton, Aurora, Arvada, and surrounding areas. 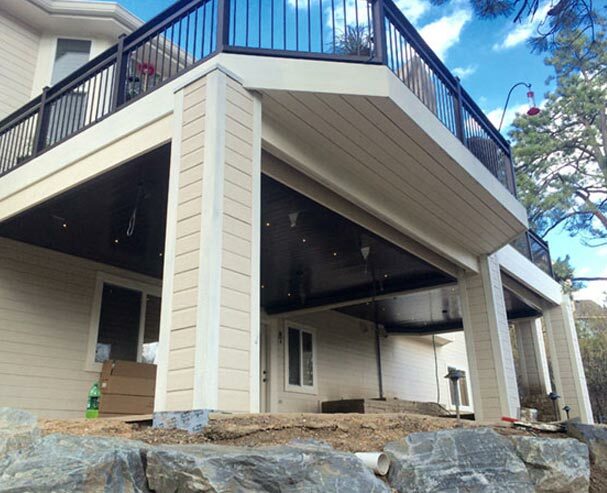 If you’re interested in keeping your under deck area dry this winter, concealed under deck drainage systems not only preserve the aesthetics of your deck, but they move water and ice away from your deck so that you can enjoy your patio all year long. Give us a call today to learn more.